Angkor Bodybuilding Association: Welcome to ABBA! 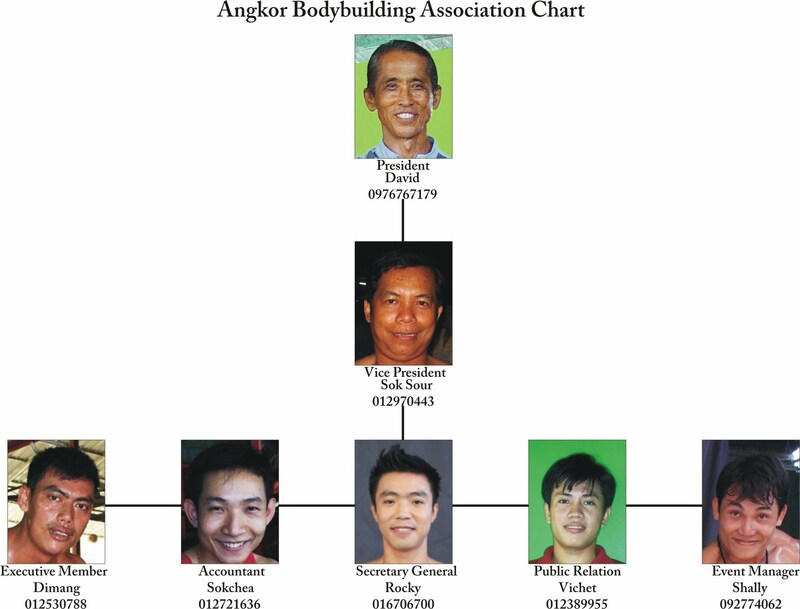 This Angkor Body Building Association is all about the amateur bodybuilding competition, which is open to all young and old athletes in Cambodia. The purpose of this contest is to provide a means for all national athletes to motivate themselves through self improvement and to further develop a physique along the aesthetic look and to put Cambodian Bodybuilding on the map which is almost forgotten.